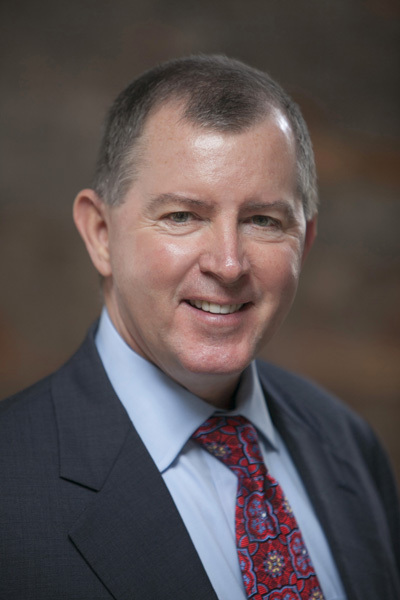 John Blackwell has been in the insurance business since 1998; he offers expertise in life insurance and group health coverage. He started his career in Atlanta with John Hancock where he was the recipient of several national insurance awards. 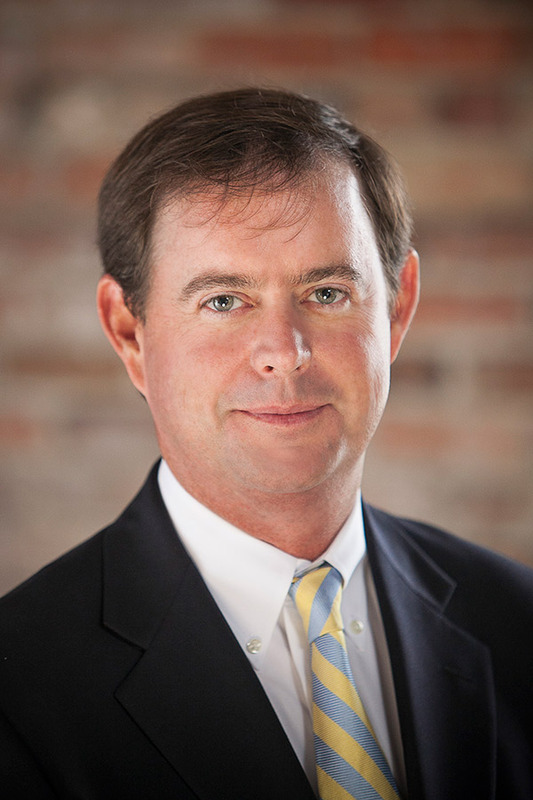 John joined Harold Wells & Son, Inc. in 2002 after his decision to move back to his home state of North Carolina. He has quickly become a part of the family here as he continues to build on his career. Outside of work John is an avid competitive golfer. He was on the golf team at Wofford College (1996) and continues to excel in state and national amateur tournaments. John is also quite proud of his family, which is made up of his wife Eliza and three beautiful children Walter, Ali and Taylor.